Get It Done Right the First Time – Test, Don’t Guess! Even with the most diligent car maintenance, it’s hard to avoid the occasional repairs for your vehicle. When that day arrives, be sure to visit a repair shop that you can trust. 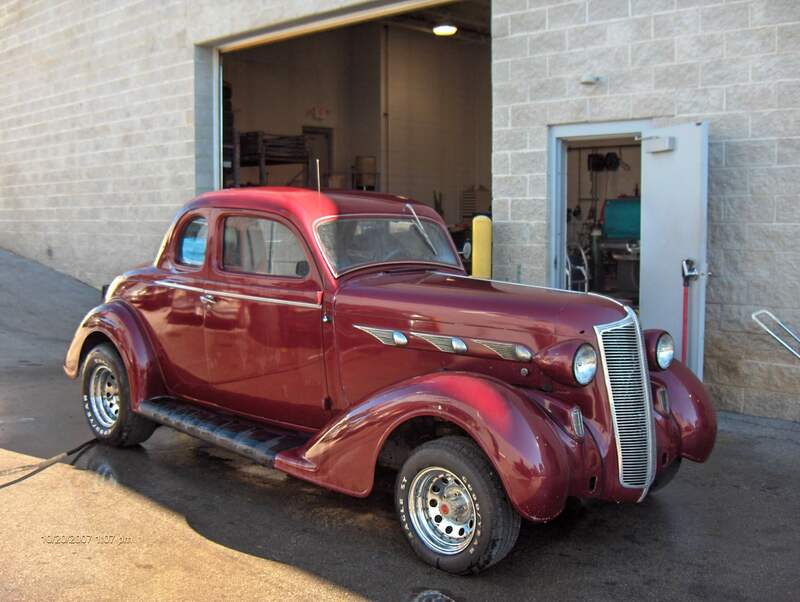 Bring your repairs or maintenance needs to North Avenue Automotive. Our garage is full of ASE certified technicians with the skills and professionalism to eliminate the stress of a vehicle breakdown. As a full service shop, we welcome any repair issue. We’ve seen it all, but even if we hadn’t, we still have the expertise to solve even the rarest of problems. We make sure to complete a thorough diagnostic check prior to performing any repair. That’s why our favorite motto is “Test, don’t guess!” Our ASE Certified technicians have the latest diagnostic equipment for use on all vehicle makes and models, so there is never any guesswork on the cause of the car’s problem. We will get the job done right the first time, which also helps save you money. At North Avenue Automotive, you can be confident that your vehicle is in good hands. Keeping your car on the road means sticking to a regular maintenance routine. Oil changes are non-negotiable and getting them done on the manufacturer’s suggested intervals help ensure your engine’s longevity. 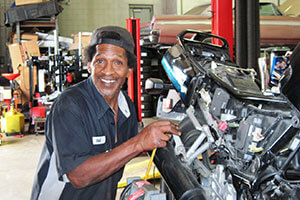 Lube job services are also important as they keep the inner components of your vehicle’s engine lubricated and clean. We also provide complete and flawless tune-up services. Maintenance from replacing air filters to cleaning spark plugs are necessary preventative upkeep. To keep your car out of the shop, and away from expensive repairs, utilize these or any of the maintenance services we offer. Hybrid vehicles have become more and more popular over the past decade. North Avenue Automotive is playing a part in the increased presence of hybrids on the road. The advantages to driving hybrids are the fuel economy and environmental benefits, but the number of technicians that are competent to service a hybrid vehicle is limited. North Avenue technicians are skilled in handling any of your hybrid vehicle maintenance and repairs. Other mechanic shops may tell you that they are knowledgeable, but they may still have very limited experience with hybrids. At North Avenue you’ll find the experts that have been performing maintenance and repairs on hybrids for years. The hotrod is an American classic. Car enthusiasts can love several different aspects of the car; such as the look, the speed, the sounds, and of course the engine. The specialized engine is at the root of what the hot rod is. The modified engines with enhanced power have been a draw for car lovers for decades. Hot rod engine repairs is one of our passions. So, we get why it’s a passion of many of our customers. When you’re rebuilding or repairing your hot rod, you should only trust technicians that understand how to get the best out of your engine. Come see us today, and tell us all about your hot rod. We’ll tell you what we can do to help.